It’s back again! 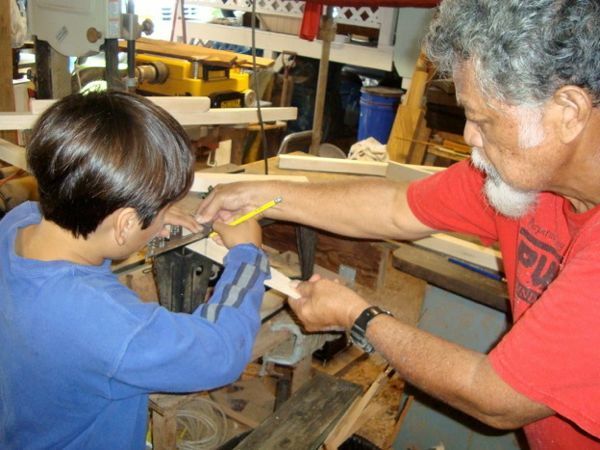 Uncle Bobby’s once a year paddle workshop is a rich experience in learning about Hawaiian culture, tropical woods, and the ocean sport of outrigger canoeing. You will learn so much about Hawaiian culture, about wood-working, about outrigger canoeing, and listen to stories about many Hawaiian legends, from on and off the water!